No-one wants to spend money on brake repairs, but when you are selling your car in Brisbane, your brakes need to be in good working order. At Premium Mechanical Services we perform mobile brake repairs in Brisbane, so it’s easy for us to come out to your home or work and check over your brakes before you put it on the market. We can also perform any other repairs that are needed and issue you with a roadworthy certificate all at the same time. To save yourself some time and money however, you can perform your own checks and make a few adjustments on your car yourself. Then when you give us a call in Brisbane, we can check over everything else that is required for the roadworthy certificate and perform any brake repairs as needed. Top up fluids: If you make sure that all of your car’s fluids are topped up, then all we need to do is to check them for the roadworthy, saving you time and money. This includes the brake fluid, power steering fluid, radiator coolant and the windshield washer fluid. Check lights: If any of your lights are not working, you can replace the bulbs yourself, but if this doesn’t work, then when we arrive to perform your roadworthy or your mobile brake repairs in Brisbane we can identify the cause of your faulty lights and fix them for you prior to issuing the roadworthy. Check the front and back lights, reversing and brake lights, as well as your indicators. Check tyres: Check the tread and make sure that there is no damage to the tyres, no bulges and no nails sticking in them. Replace the tyres if needed, otherwise buyers will be put off by the additional cost on top of the purchase price. Check inside: Does the inside of your car look like a rubbish tip? It’s best to thoroughly clean the interior and fix up any damage (if possible) before putting it on the market. Otherwise, buyers will knock down your price or simply walk away. 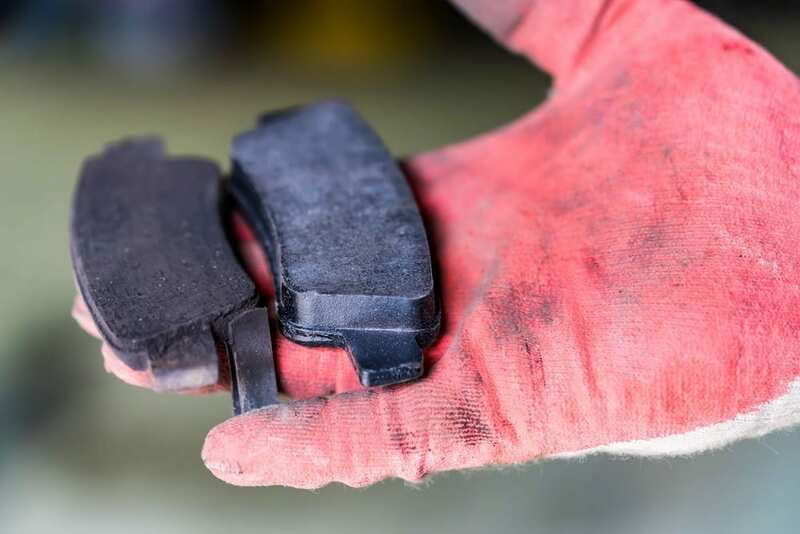 Check brakes: If you hear any screeching sounds when you press the brakes, your pads or rotors might need replacing; you will need these brake repairs completed before you can obtain a roadworthy in Brisbane. If you need a service, road worthy certificate or mobile brake repairs in Brisbane, don’t hesitate to give us a call at Premium Mechanical Services.